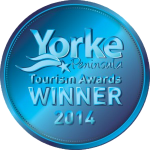 We are very proud of the awards we have won over the past years. 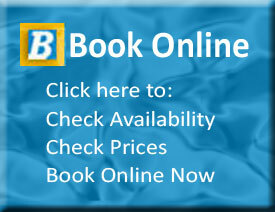 We are constantly trying to improve our services and facilities to our customers. 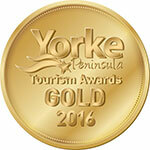 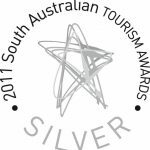 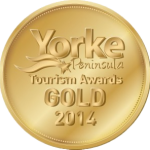 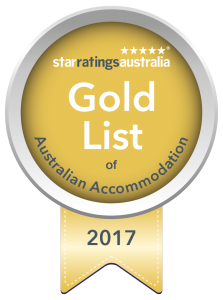 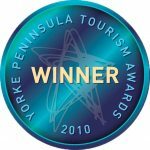 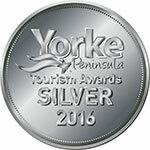 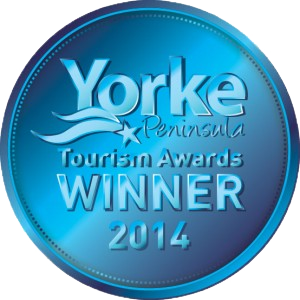 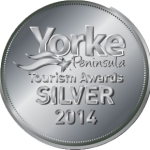 We achieve this by participating in the Star Ratings Australia Scheme and by entering the York Peninsula Tourism Awards biannually. 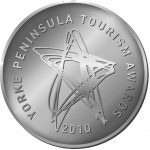 Entering and participating in these programs, makes us strive to achieve and helps us improve our services, facilities and experiences to our customers.